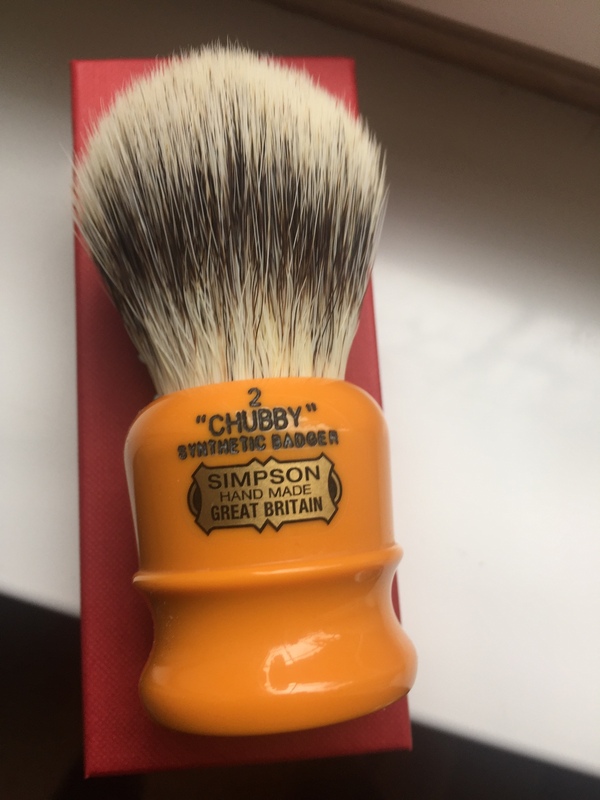 The brush cost me £108 delivered. Asking £80 plus £10 shipped international. I'm based in the U.K. If you have any question please pm me thanks. celestino is looking to buy one of these. This is my daily driver brush, and the most efficient brush I've ever used. Lather literally just explodes out of this thing. If I didn't already have this EXACT one, I'd scoop it up in a second. GLWTS! (03-24-2017, 12:43 PM)richy240 Wrote: This is my daily driver brush, and the most efficient brush I've ever used. Lather literally just explodes out of this thing. If I didn't already have this EXACT one, I'd scoop it up in a second. GLWTS! Buyer from across the pond is your best bet. We don't pay VAT so your price matches with new brush from Simpson. I've one of this and it makes excellent later.